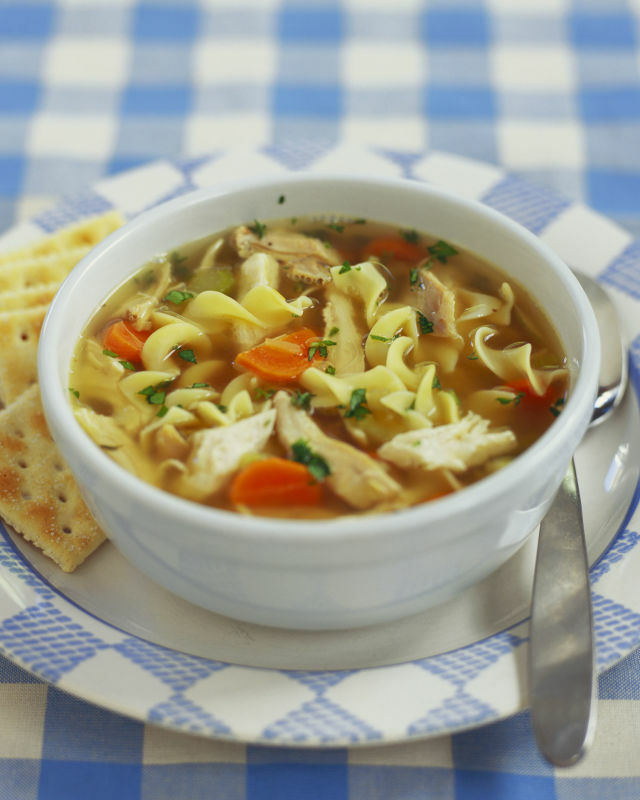 February 4th is National Homemade Soup Day! The Middle English word soupen meant “to drink in sips”, which is how most soups were consumed. The words “soup,” “supper,” “sip,” and “sop” are derived from this term. Andy Warhol(who’s real name was Andrew Warhola) is famous for his Campbell ‘s soup can art of the 1960’s. Did you know his first works sold for around 100 dollars? Today they sell for hundreds of thousands of dollars. We ‘eat’ and don’t drink soup. In most cultures, soup is had as a part of the meal. According to etiquette experts, since we consume soup with a spoon as opposed to sipping it from a bowl, we ‘eat’ it. The word soup is of Sanskrit origin! It is derived from the su and po, which means good nutrition.